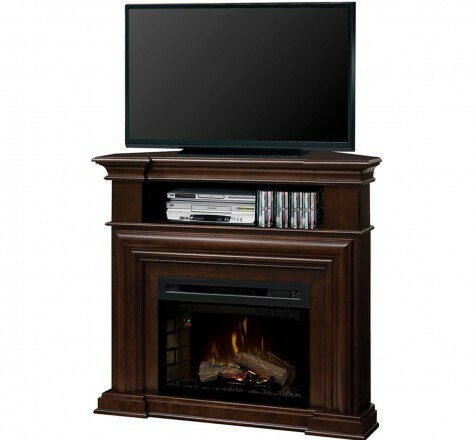 Just like the name says, a portable fireplace, is a fireplace that can be moved around to different spots in your home. No chimney or flue is needed. Many portable fireplaces burn fuels that are friendly to the environment, such as bio ethanol. It burns so cleanly, it barely gives off any carbon monoxide. 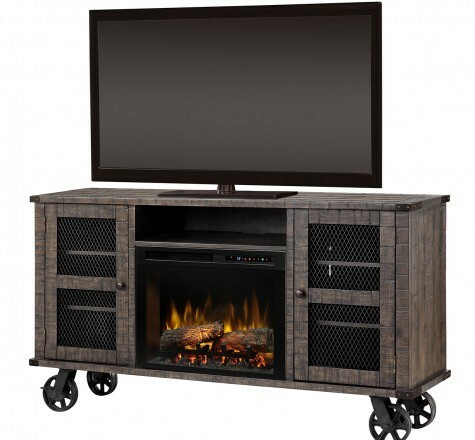 There are lots of different kinds of portable fireplaces: coffee table fireplaces, freestanding fireplaces, wall mounted fireplaces, corner fireplaces, and more. Most portable fireplaces are made from glass and stainless steel. They don’t just look great, they also give off a ton of heat. 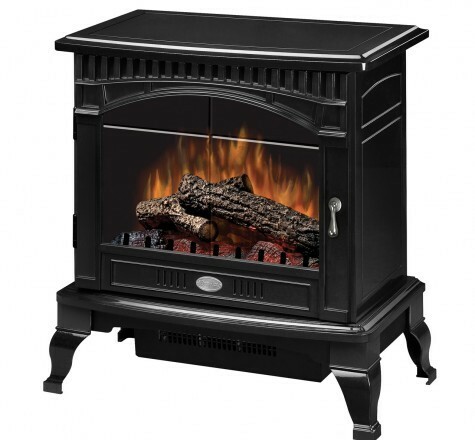 Next time you’re looking for a new heat source, definitely check out a portable fireplace.